More proof Will Buxton is awesome. 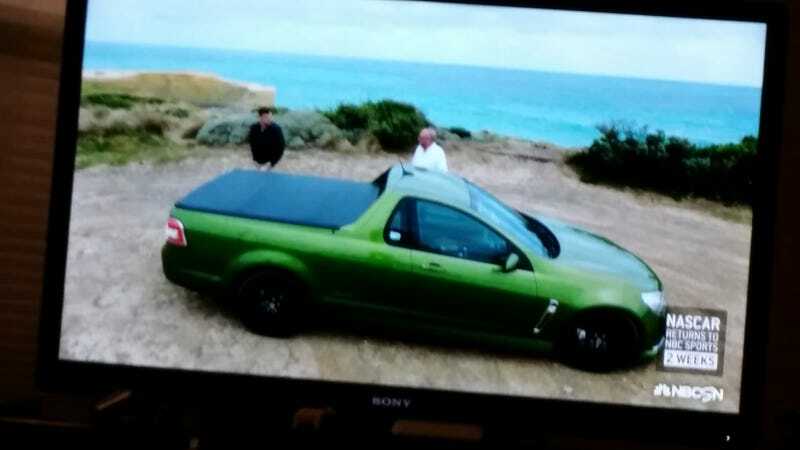 I am watching a rerun of “Off the Grid” it’s from the race in Melbourne. This is Will’s rental car, a Holden Maloo SSV Redline.